Hannover, 6th March, 2014 – Delta Electronics, a leader in global power and thermal management solutions, will join CeBIT, the world’s leading IT show, to introduce a variety of backup power solutions for mission critical applications and datacenter solutions at the Planet Reseller Zone in Hall 15/ Stand F61. 1-phase UPS – The Amplon N 1-3k, GAIA 1-3k, M 1-3k and RT 5-10k are energy-saving backup power solutions that support medium to small network devices, security and surveillance systems, and POS systems. For example, the Amplon M series UPS is designed with the high output power factor of 0.9 and AC-AC efficiency up to 97% to deliver low operation expenses for customers. 3-phase mid-rating UPS – The Ultron EH 10-20k, HPH 20-40k and DPS 60-120k are engineered to achieve leading power efficiency for mission critical applications such as industrial equipment, data centers, traffic control facilities, broadcast stations and backbone networks. It is worth mentioning that the HPH series UPS, a new-generation UPS with optimal power performance (kVA=kW) and AC-AC efficiency (96%), was awarded the CIIF (China International Industrial Fair) Silver Award in November 2013, and was designated by the organizers as a new technology and breakthrough product in the global high tech industry. 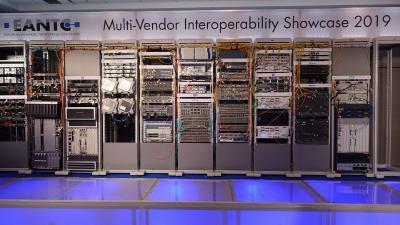 The newly showcased InfraSuite Datacenter Infrastructure Solutions, an optimal option for constructing highly reliable and energy-efficient datacenters by featuring scalability, modularity, standardization and ease-of-maintenance. 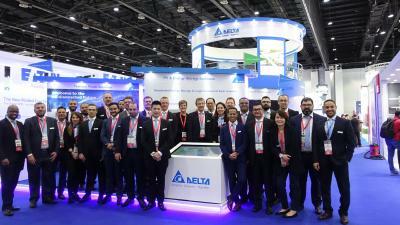 In the era of Big Data with rising demand for data center construction, Delta is determined to help enterprises around the world achieve more energy efficient and reliable “green data centers” with more than 25% energy savings. Please visit us at CeBIT 2014 in Hall 15 / Stand F61, from March 10-14. You can email us now at ups.germany@delta.com.tw to schedule an appointment with our specialists. 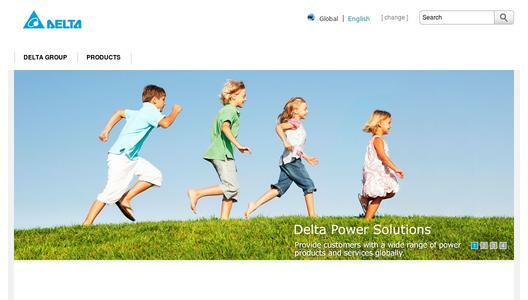 About Delta Mission Critical Infrastructure Solutions (MCIS)With its expertise and experience in power management and energy efficiency, the Mission Critical Infrastructure Solutions (MCIS) business of Delta Electronics Inc. positions itself as: “The power behind competitiveness”. MCIS plays an important role in making our customers’ businesses more competitive. We fulfill this role by providing highly reliable and efficient power management products and datacenter infrastructure solutions to ensure the continuity of our customers’ mission critical operations while reducing their Total Cost of Ownership (TCO). Delta MCIS is a powerful and trustworthy partner to companies that strive to outperform the competition.